Here you will find Pioneer Spirit news, tips on caring for and burning your beeswax candles, and other great information. Did you know that beeswax candles have been around for over 3000 Years? Candles were primarily made from tallow or beeswax until about 1850, and have subsequently been made from spermaceti, purified animal fats (stearin), paraffin wax and most recently soybean wax. 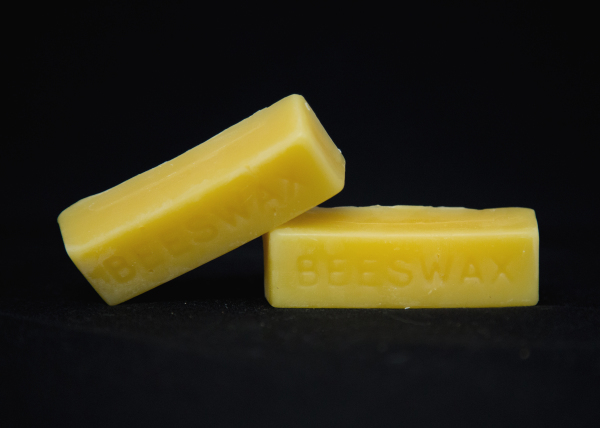 Amongst all the waxes used throughout history, 100% pure beeswax candles are known to burn the cleanest, burn the longest, and have the brightest flame. 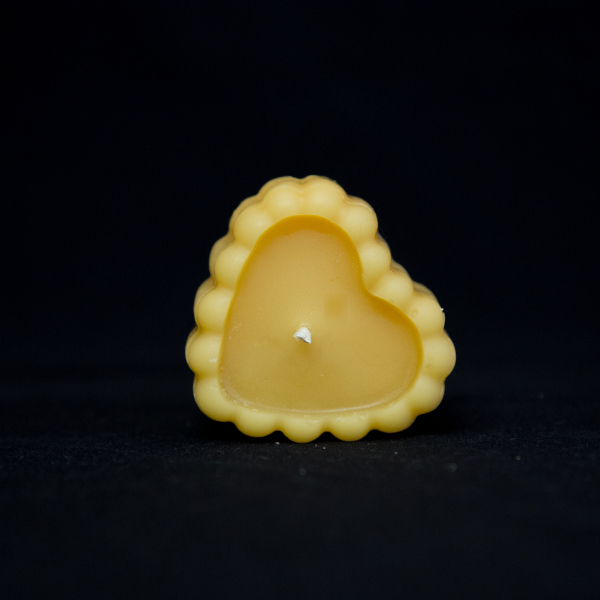 Beeswax candles may help people suffering from allergies, asthma and hay fever. Born and raised in Sudbury Ontario, Stephanie's passion for creating all natural products is the key to this family-run business. We are happy to provide you with quality products that are good for your health and the environment. We refrain from using synthetic ingredients and use raw materials as much as possible. Being very sensitive to scented products myself due to asthma, allergies and sarcoidosis, I am very careful about the ingredients we use to make our products. Any scented items manufactured by Pioneer Spirit either do so by herbal infusion or by using high quality therapeutic grade essential oils. If you ever have any questions, always know that we are more than happy to speak with you. 2014-2017 © Pioneer Spirit. All Rights Reserved.